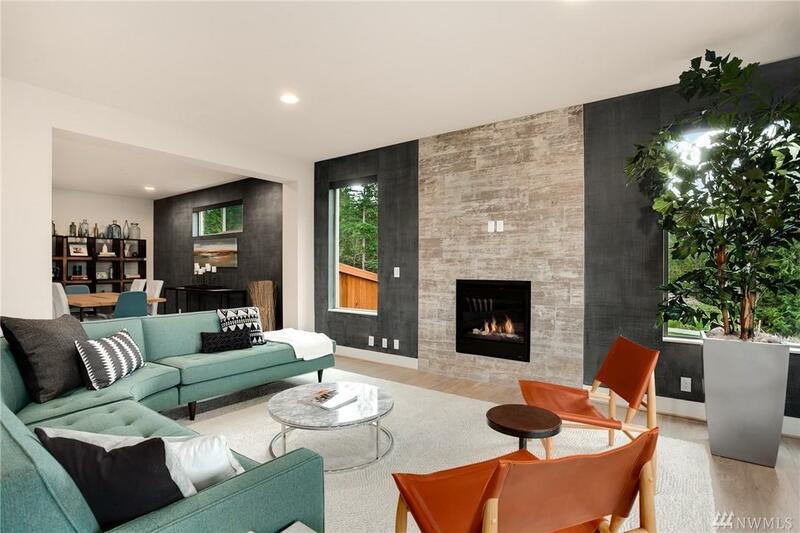 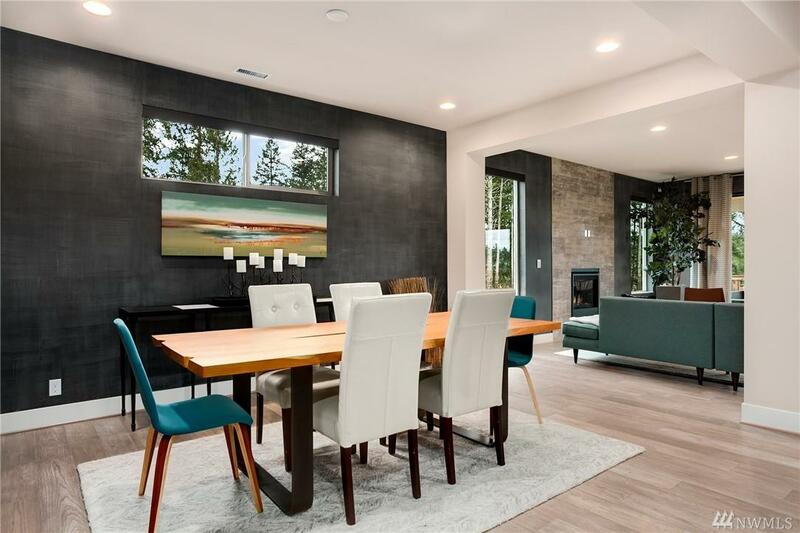 Enjoy a contemporary Conner Home located on the Sammamish Plateau! 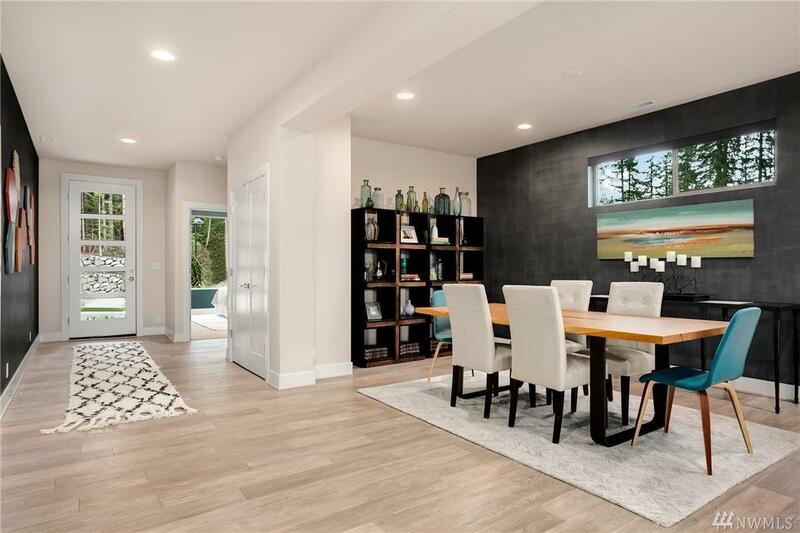 Open living, luxury gourmet Kitchen w/white cabs, SS Thermador appl., Quartz counters, under cab lights, A/C, smart home tech, bedroom on main floor with en suite 3/4 bath, spacious rooms, detailed Master w/walk-in Closets, Bonus room, Utility room w/sink, covered outdoor patio w/gas BBQ stub, front & back landscaped w/irrigation, fully fenced, 2 car garage. 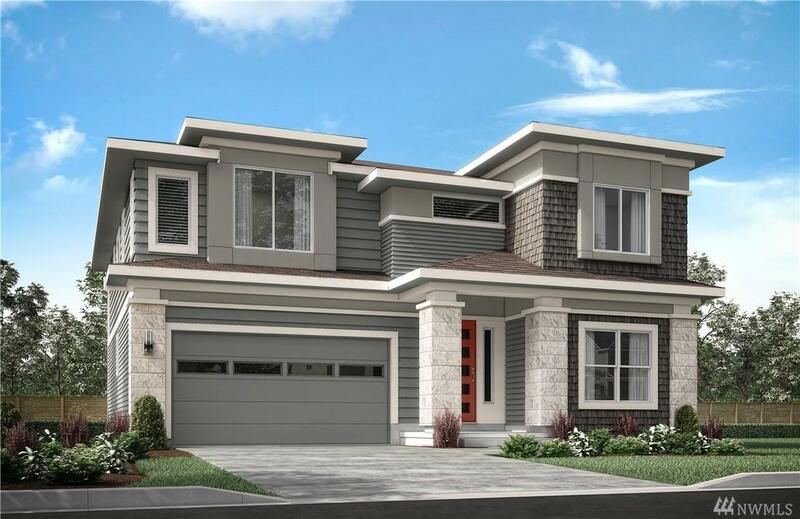 TO LOCATE: Go to Google Maps & type 'Meadowleaf By Conner Homes'.